Ian Bermingham’s early second-half goal was the difference between the sides as Saint Patrick’s Athletic edged past Limerick 1-0 in the SSE Airtricity League Premier Division at Richmond Park on Friday night. 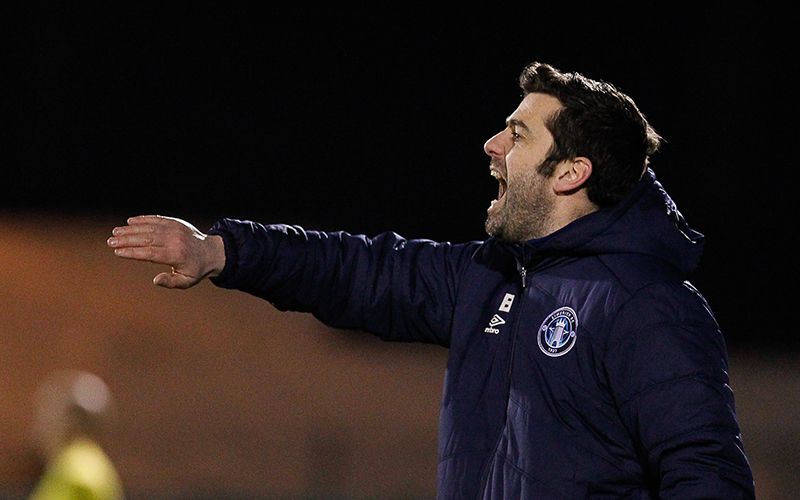 Listen to Tommy Barrett’s post-match thoughts, below. Limerick did find space in attacking areas in the first half but could not make a move click, with Barry Murphy untroubled in the home goal. Past the half-hour, Dean Clarke had a golden opportunity to put St Pat’s in front but he could not direct a header goalwards from close range. Brendan Clarke was called into action to make a smart save just before half-time when he got down well to deny James Doona’s powerful strike from distance. At the start of the second period, Will Fitzgerald’s low cross was just behind Henry Cameron when the in-rushing New Zealand international was free in front of goal. But St Pat’s hit the front on 56 minutes when Conan Byrne’s free-kick from the right was met by Bermingham who powered in from ten-yards. Doona should have extended that lead but he fired over an empty net. Limerick pushed for an equaliser, with Shaun Kelly making a good run into the box before seeing a shot saved by Murphy, and in injury-time Cían Coleman’s header was saved on the line. 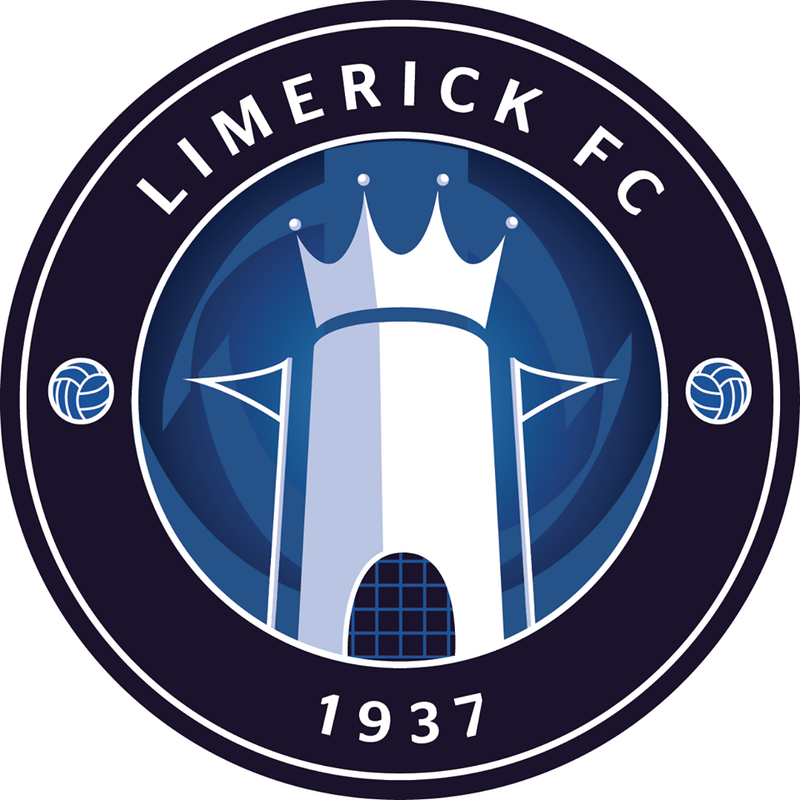 For the game, Limerick manager Tommy Barrett made one change to the team that narrowly lost to Shamrock Rovers on Saint Patrick’s Monday, as centre-half Darren Dennehy recovered from an ankle injury and replaced Killian Brouder. Winger Cameron retained his place in the starting XI after his performance against the Hoops, and the boss – with a number of players still in the treatment room – was able to recall midfielder Barry Maguire to the bench after an ankle injury. St Pat’s threatened early on through Simon Madden whose first cross was met with a good defensive header from Kelly, with Tony Whitehead then getting to the ball ahead of Jake Keegan to put it behind after the Saints right-back had again got forward. On 12 minutes, Limerick broke at pace through Coleman and Shane Duggan, with the captain racing through midfield to the edge of the box where he played it back to Coleman whose fierce strike was blocked well in the area. On the half-hour, Connor Ellis and Duggan combined to find Cameron down the left wing – which he had just switched to – but there was nobody in the box to meet a dangerous delivery which the hosts cleared behind. On 33 minutes, Dean Clarke miscued a header in front of goal, and just before the break came the only save of note of the opening period when Doona’s stinging shot from 25-yards was pushed away well by Clarke with Limerick clearing the danger. Within the opening minute of the restart, Limerick could have had the lead when Kelly did well to nick possession, Fitzgerald taking it up and running at the St Pat’s defence, into the box before squaring a cross which was just behind the in-rushing Cameron. Kelly then saw a goal-bound shot blocked behind, with Darren Dennehy heading over the resulting corner. At the other end, Bermingham put in a pinpoint cross from the left which Ryan Brennan headed onto the roof of the net. Shortly after, St Pat’s had the lead. Awarded a free-kick close to the corner flag on the right, Byrne whipped in a cross which Bermingham powered to the net. On 64 minutes, Brennan shot just over, before Barrett introduced Maguire off the bench. St Pat’s should have made it 2-0 with 16 minutes remaining but somehow Doona blasted over an empty goal at the back post. On 82 minutes, Kelly made a good run off the right wing into the box where he let off a shot which Murphy saved at his near post. Close to the end, Kelly made a goal-saving block which denied Brennan a second for the hosts. 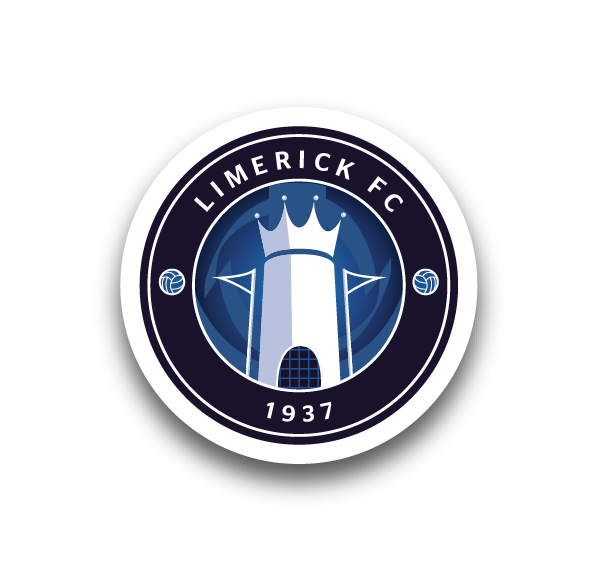 But while that kept Limerick in the game, they could not force a leveller through four minutes of stoppage time – the closest they went being a Coleman header from a late, late Billy Dennehy corner. Saint Patrick’s Athletic: Barry Murphy, Simon Madden, Kevin Toner, Lee Desmond, Ian Bermingham ©, James Doona, Jamie Lennon, Ryan Brennan, Dean Clarke (Darragh Markey 68), Conan Byrne, Jake Keegan (Christy Fagan 90). Goal: I Bermingham (56). Booked: D Clarke (35). Unused Subs: Tyson Farago (GK), Michael Barker, Owen Garvan, Ian Turner, Michael Leahy. Limerick: Brendan Clarke, Shaun Kelly, Tony Whitehead, Darren Dennehy, Billy Dennehy, Henry Cameron (Jeff McGowan 89), Cían Coleman, Kilian Cantwell (Barry Maguire 64), Shane Duggan ©, Will Fitzgerald (Colm Walsh-O’Loghlen 78), Connor Ellis. Booked: W Fitzgerald (25), H Cameron (32), B Dennehy (55), C Ellis (81). Unused Subs: Tommy Holland (GK), Killian Brouder, Shane Tracy, Karl O’Sullivan. Referee: Seán Grant (Wexford). Attendance: 1,178.